Before we go on vacation, i like to do some re-con work…both by talking to people and researching online, my goal is to go armed with a list of must-see stops and local favorites of our destination. This trip was no different. We were excited to explore the Big Island and it did not disappoint. 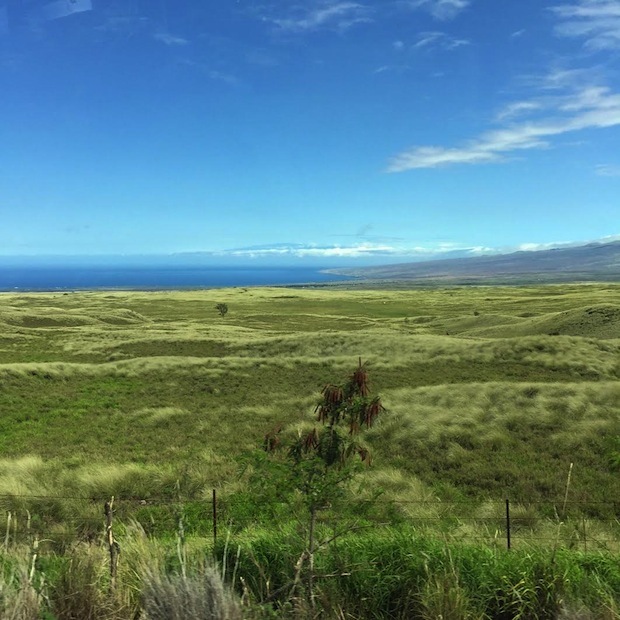 So here’s my travel report of sorts…to put in the memory bank if you ever chose to vacation on the beautiful island of Hawaii. Landing, we had been told, would look vastly different than Oahu or Maui. Indeed! A canvas of lava stretched on for miles! It took some getting used to. The temperature, on the other hand, was deliciously familiar. The warmth of “soft” air is a wonderful welcome as you step off the plane. The landscape truly is a study in contrasts. Black lava, green farmers fields, waving palm trees, lush rainforests. There are 8 of the world’s 13 climate zones all on this island!! Quite a feat. The Big Island is incredibly chill…decidedly more quiet than Oahu, which is really what we were wanting this summer. We wanted to keep active, eat fresh food, have plenty of relaxation and…much to Lincoln’s delight…keep shopping to a minimum. The condo we stayed at was located in the Waikoloa Beach area. It ended up being an ideal place for us. I love being able to walk..and here we could do that…to dinner, to Starbucks, to get groceries and to other hotels. The west part of the island is also the driest area in all of Hawaii…umm.good by me! For Scott and Lincoln, the 2 golf courses within the village were a huge plus. 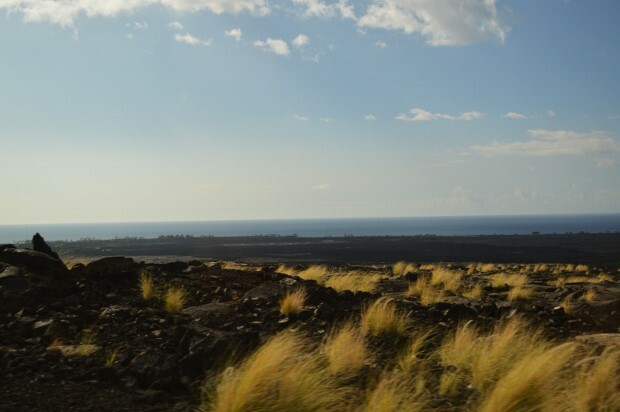 Beaches: The Big Island is huge and covered in large areas with lava. While accessing beaches is different than other islands, meaning that you need to drive to them, there are indeed a multitude of stunning beaches worth visiting. The rule of thumb is the earlier you get to the beaches the better as some have limited parking. Beach 69 was suggested to us by some locals…a great recommendation as it is lined with trees which provide some shade. It was unseasonably warm while we were there, with average temperatures in the mid-90’s. Shade is fairly necessary in this heat. The outcropping of rocks at this beach make for great snorkelling conditions. 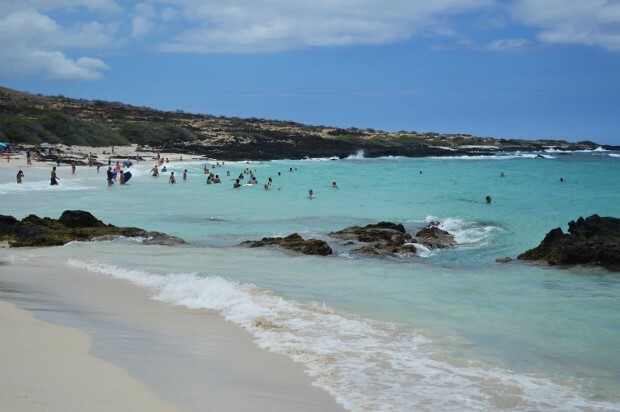 Kua Bay or Manini’owali Beach was our family favorite. 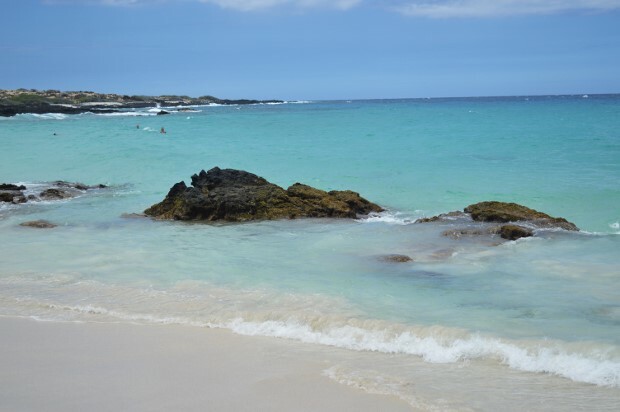 Known as the Big Island’s Caribbean, we fell in love with the brilliant turquoise waters and powdery white sand. 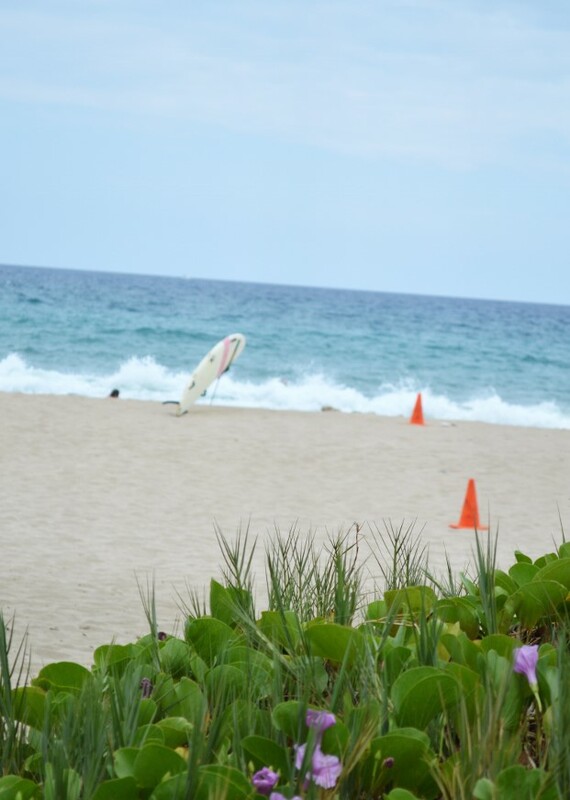 The waves were ideal for body surfing and boogie boarding. 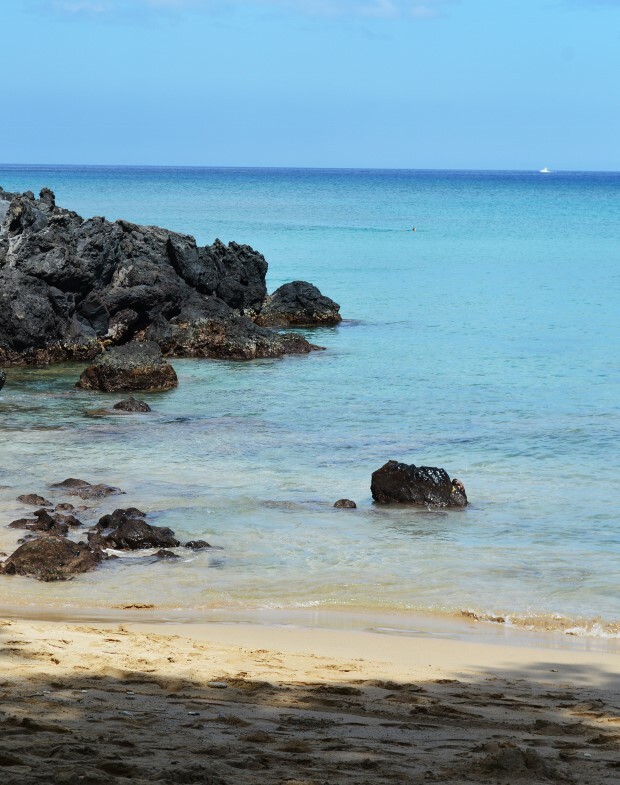 If you’re adventurous, you can trek 20 minutes over lava to a hidden beach next door, Makalawena. That’s on the list for next time! Not only is it known for its “icing sugar” sand, but also for it’s lack of crowds. The Three Fat Pigs. Chef Ippy, season 8 of Food Network Star, has opened this gastropub. Their burgers are so so good…and i’ll admit that we walked here just for the macadamia nut creme brulee one night! What to order: burger, korean steak salad. Blue Dragon Kawaihae Harbor. Known for their farm to table dining experience, the restaurant has its own garden where they grow their own produce. The best cocktails on the island are also said to be here…i tend to agree! 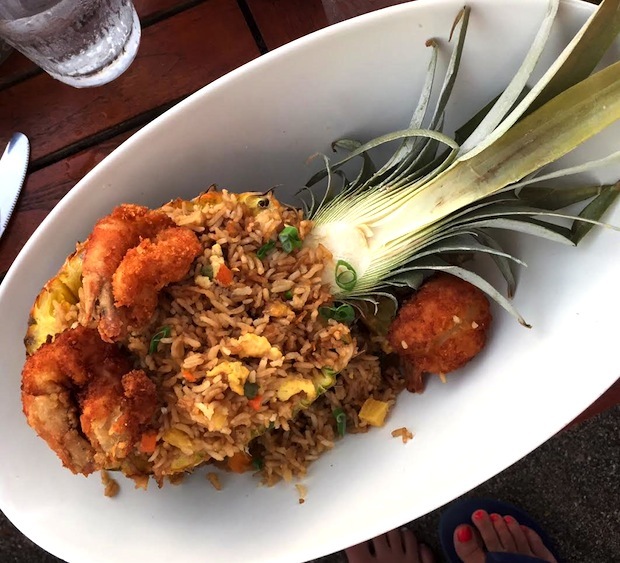 Unique combinations and delicious flavors. Here’s the fun part: The Blue Dragon is also as a musiquarium. WHAT?? Live music and dancing, kids and all. Fun. This place is alive! What to order: Maple chicken and waffles with lavendar ice cream, fish tacos. Lucy’s Taqueria in Hilo was a surprising hit! The no frills and “bus your own tables” vibe did not deter from the awesome Mexican fare and friendly staff. What to order: Fish tacos or the monsterous wet burrito, beans. 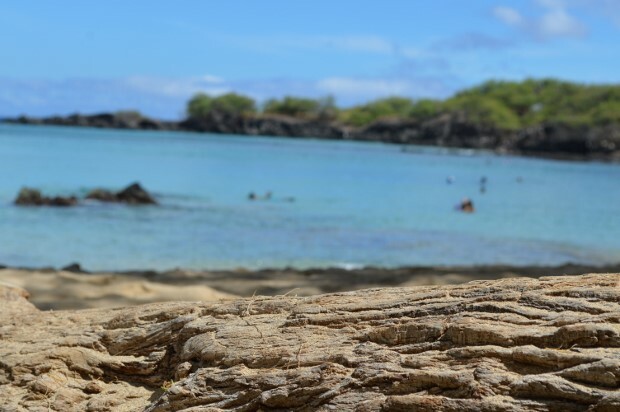 Annie’s Burgers– Kealakekua (just outside of Kona) Continually voted the best burger on the island. 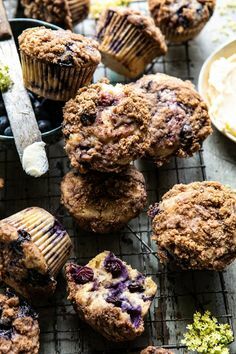 Simple, uber casual, good food. What to order: BBQ Southpoint Burger, Onion Rings. Bleu Cupcakery in Kona is worthy stop for any cupcake enthusiast. Not only is the shop super cute, but the cupcakes are good…so good that if you don’t get there early, all you’ll get is a picture of the SOLD OUT sign on their door! 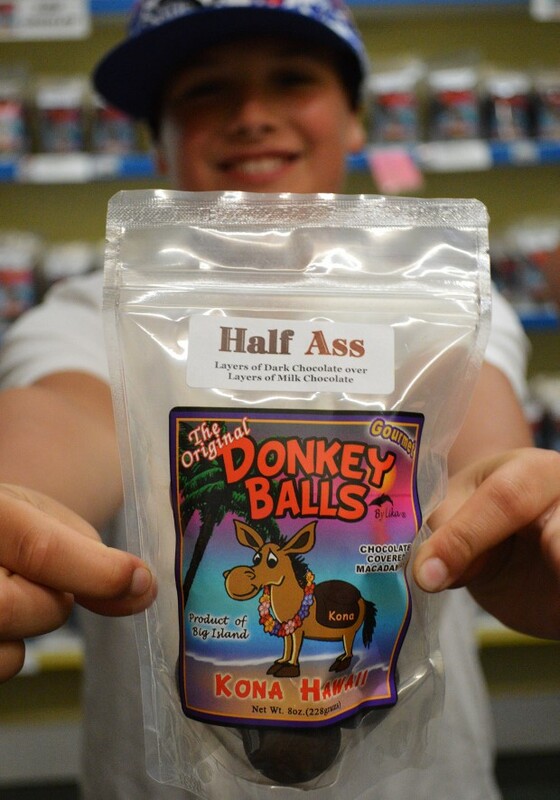 Donkey Balls. I don’t know how Lincoln found this, but after he heard about it, it’s where he begged us to go on his birthday… so off we went to check out the Donkey Balls factory store. 100% tourist trap and we fully knew that, but it was fun. Donkey ball, goat balls, boar balls and well, there’s even …eeks.. blue balls…all different variations of chocolate treats. Guittard chocolate. Ok, i’ll admit, that’s what got me to go. Hawaii Volcano’s National Park . Scott and i just are not into the tourist thing for the most part. 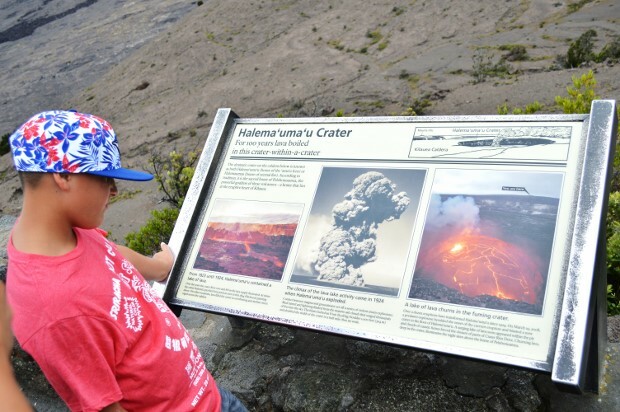 We tend to want to go for the road less travelled but it seemed a bit silly to go all this way and not go see an active volcano that was within reach. It was a trip well worth it. Once there, you can either experience this park on foot, or drive to the different sites. 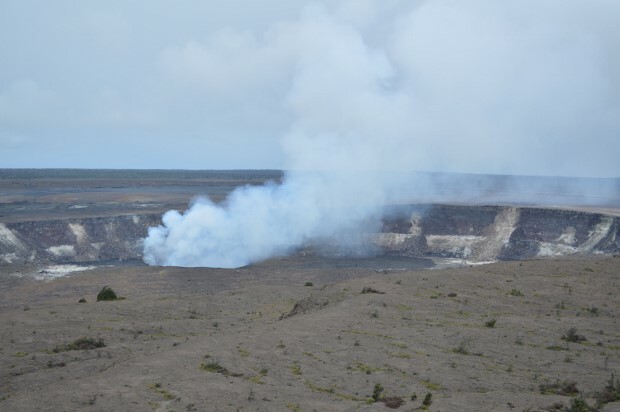 Points of interest were the steam vents, the Thurston Lava Tube and obviously the steaming crater itself. ** Extra stop Malasadas Road Side Stand on the way up to the volanco** In the pouring rain we sped past a malasadas stand…ok, after some extremely fast negotiations i made scott turn around and go back. SO worth it. 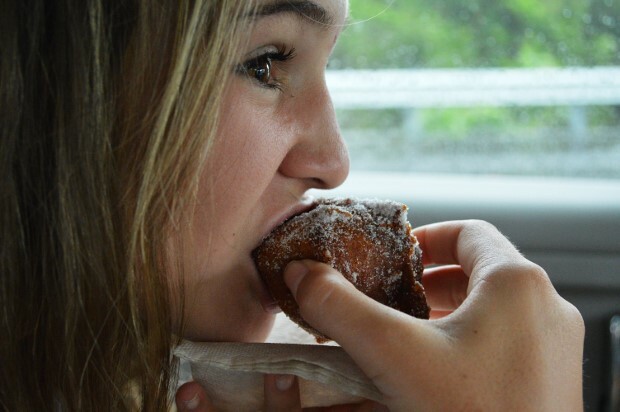 Malasadas are yeast dough balls that are fried and then rolled in sugar. The gentleman explained that this was his family’s old recipe made fresh everyday. If you’re mennonite, you know what new year’s cookies are… very very similar. Such a treat! 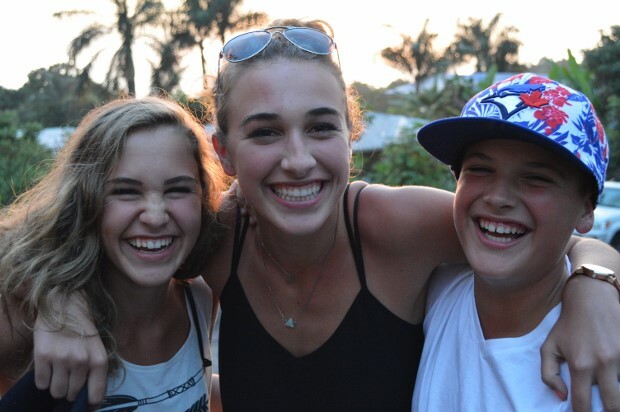 I am grateful that we could go on this adventure together as a family. Scott and i both decided that we would return in a heartbeat. The Big Island is a beautiful and incredibly friendly island and maybe just a little more untouched by us tourists… Aloha!